The m-tec production line installed in our factory has a capacity of 120 tons/hour. The advantage of the m-tec technology is that it requires no installation height. 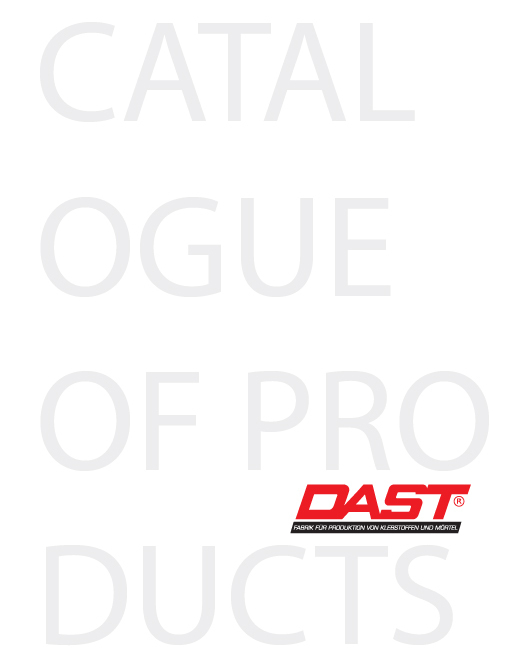 DAST believes in the added value of European Engineering Technology and Standards. Dast sh.a company has created Dast Academy, which is the first academy in Albania and in the region that conducts training courses / seminars in the field of construction.